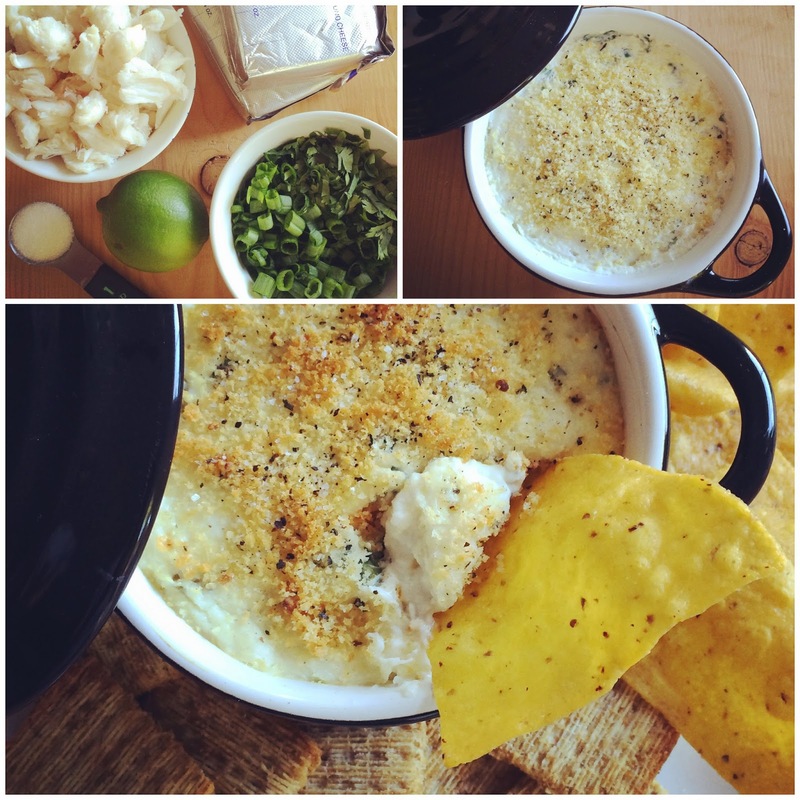 I'm not a huge football fan, so sometimes the food is better than the game :) this dip looks amazing!! This looks exactly like what you would order at a restaurant! Your pictures are always so good Lisa! I honestly want to eat this for breakfast. Yum - this is one of my favorites that you've shared! This sounds delicious!! Love that he needs the food for the "full experience", haha! Oh I have been WAITING for this recipe post to go up!!!! YUM!!!! I'm drooling!! I'm definitely making this this football season while I cheer on my Bengals! I have a feeling this will be in my oven one upcoming sunday afternoon! Football isn't really my thing... food is :) YUM! You are making my mouth water here! I would love to eat that! I may even watch football if it meant I could have some, lol! This sounds delish!! Definitely pinning this for future use!! Ohh yum!! This sounds delicious! Oh my! This looks delicious! 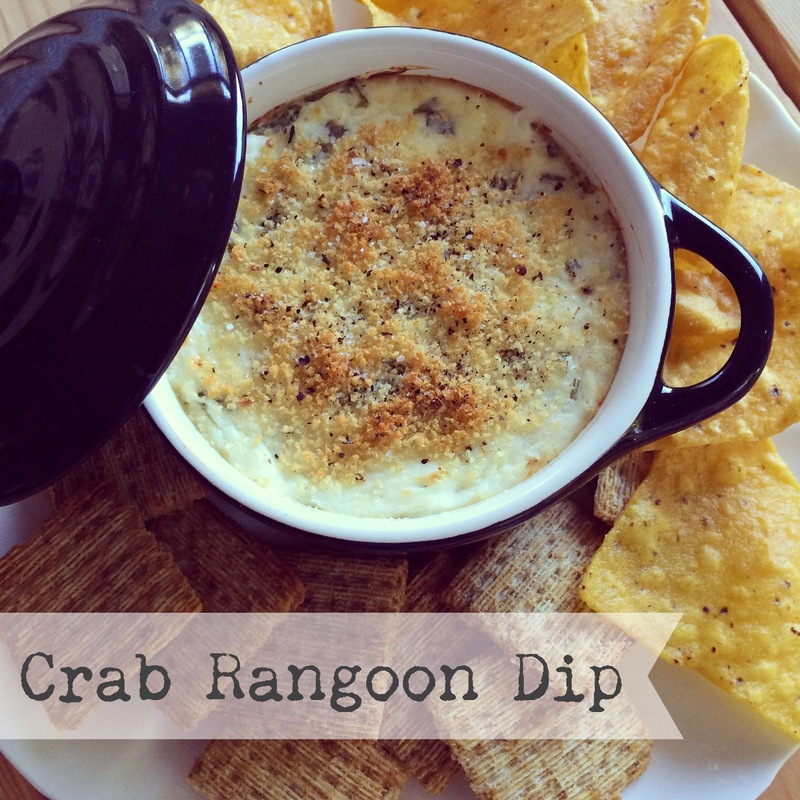 One of my favorite things to order out is crab rangoon or any type of crab dip! Def the perfect football snack!! Love that it's simple too! Thanks for sharing with us at Delicious Dish Tuesday! !